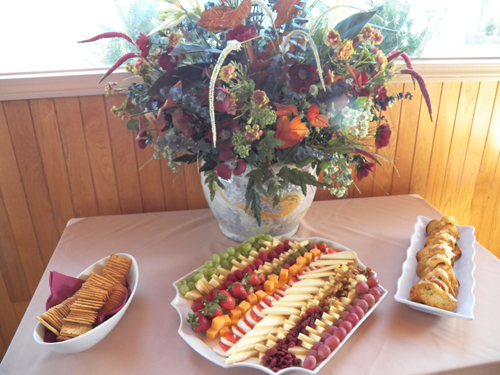 Make your event even more special with Supino’s in the picture. Our Function Room has seating capacity for up to 100 guests. It’s perfect for wedding rehearsal meals, the wedding itself, birthdays, baby or bridal showers, Bar and Bat Mitzvahs, business meetings, fundraisers, private parties, bereavement gatherings, and Award or Recognition dinners. Lots of places offer function services. But only one has Supino’s tradition for excellence. It’s about as far from a “one size fits all” approach as you can get. We are a family run business. We support and celebrate the times when a family is together, outside the usual race of daily life. 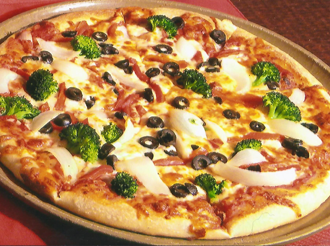 Every function has its own particular requirements – and also has a specific purpose. The purpose of a bereavement gathering is quite different from a Bat Mitzvah. A business meeting doesn’t often act also as place to party. 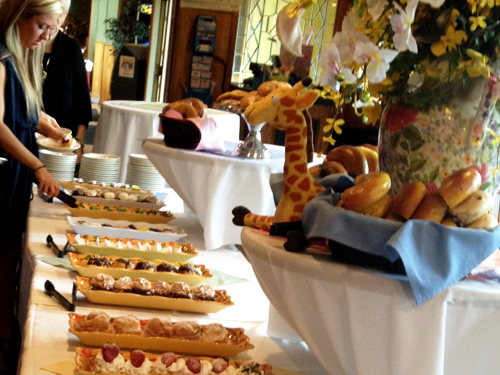 We make every effort to tailor all facets of a function to the needs at hand. If you prefer to have your function held at a location you choose, we’ll deliver, set up and break down the food for your event. 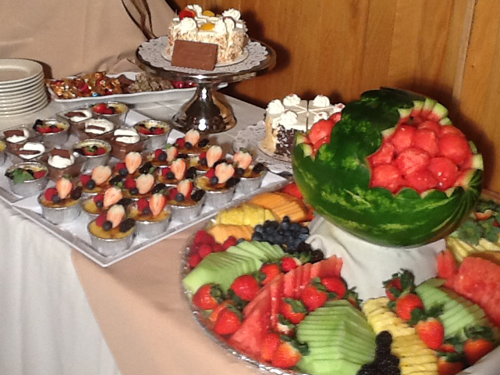 For help in planning your next special event and function or to receive our catering menu, call (978) 774-0707. If you are having trouble viewing the special event and function menu below, please CLICK HERE to download the PDF. 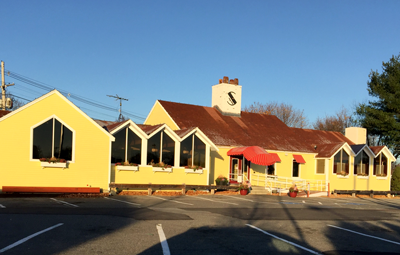 Read what people are saying about special events and functions held at Supino’s Italian Restaurant in Danvers, Massachusetts. 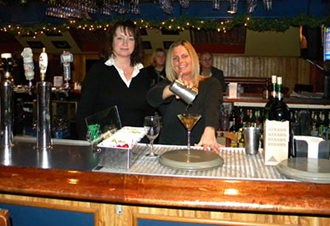 Hosting private parties for Danvers, Middleton, Boxford, Topsfield and Peabody, MA.